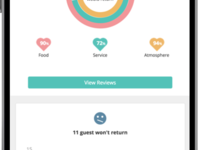 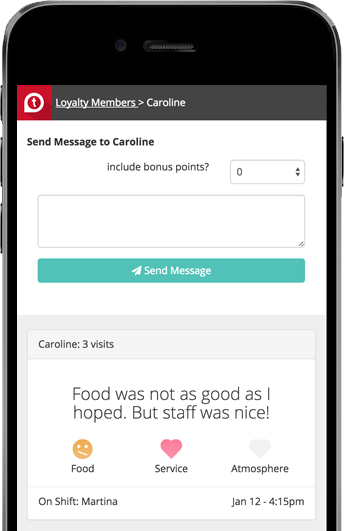 The best loyalty, rewards and CRM solution for restaurants - Ditch the paper punch cards and go digital. 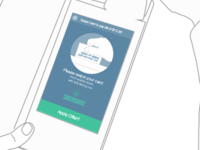 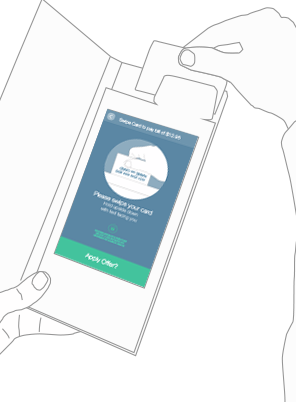 Super simple set up on iPads, Android or even a browser on your POS. 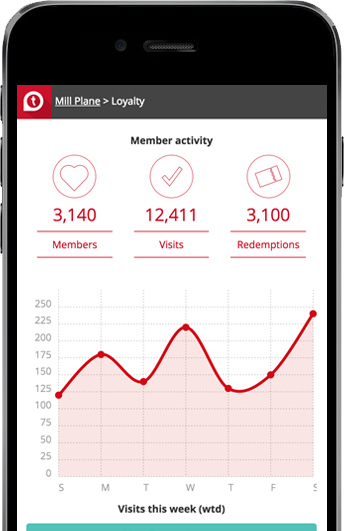 Easy cloud reporting to your mobile phone. 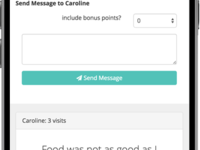 Customer feedback and instant alerts. 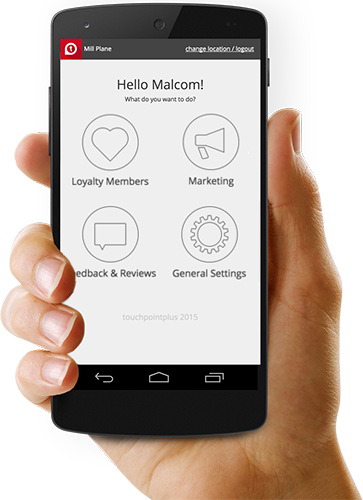 Automated mobile marketing, with targeting and bring back campaigns keeps your restaurant busy and customers happy. 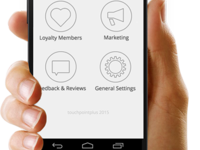 Get TouchpointPlus today!